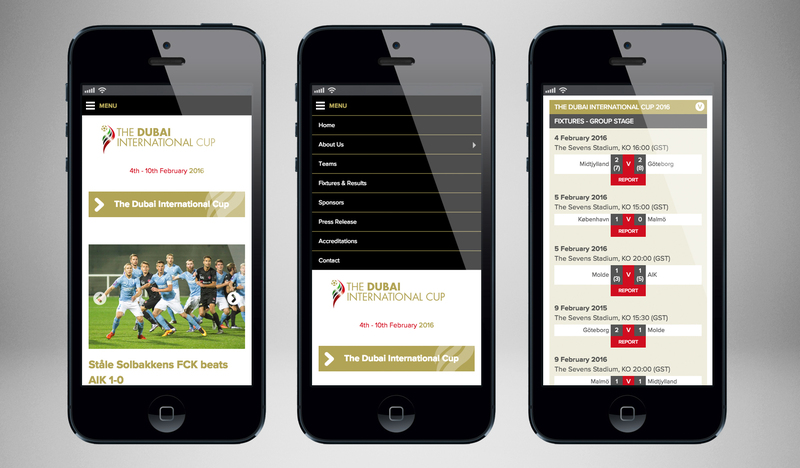 After enjoying five very successful years with The Atlantic Cup football tournament in Portugal, ex professional footballers Stefan Schwarz and Brian Horne have introduced The Dubai International Cup 2016 to the UAE. 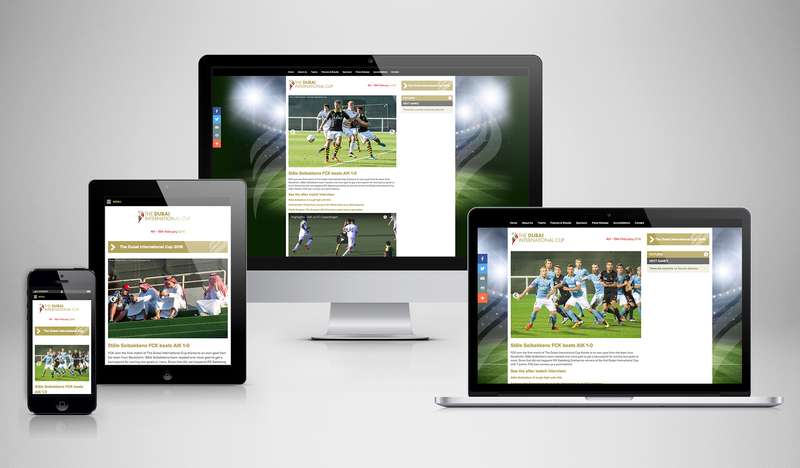 Greybox were commissioned by Sporting Events Limited to design the new branding for the tournament, and a responsive website. 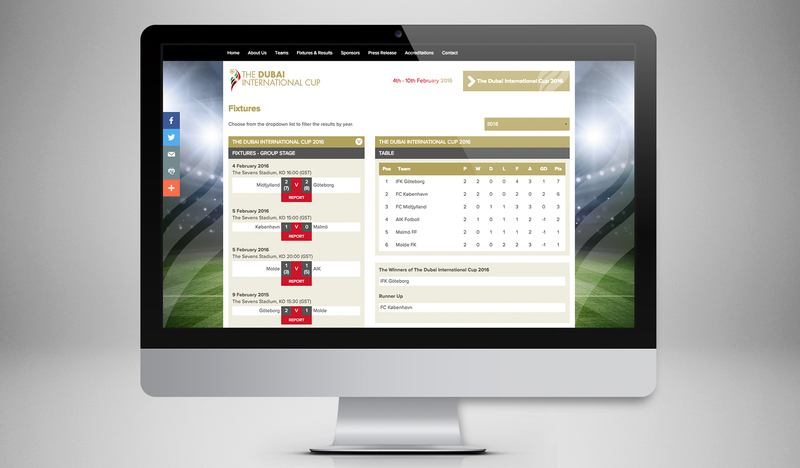 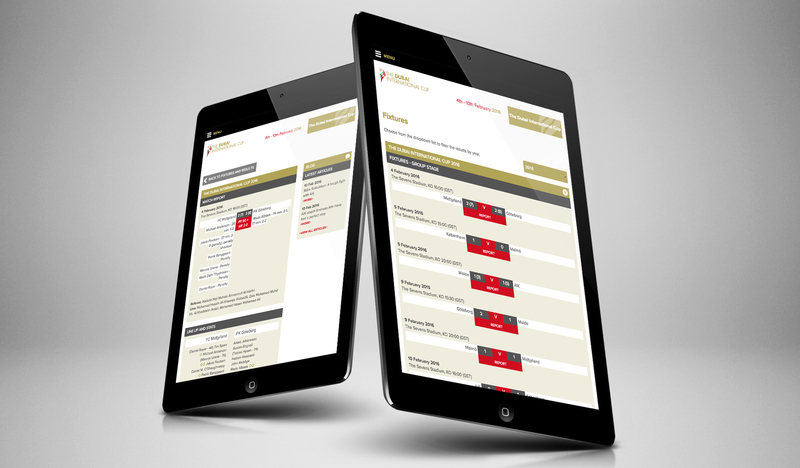 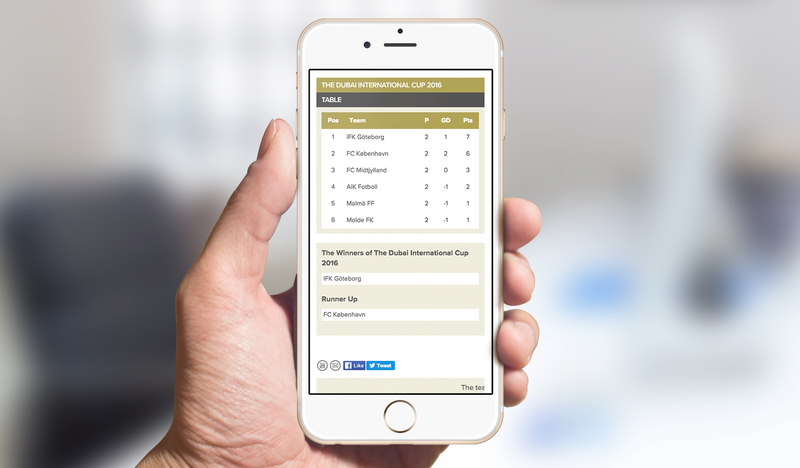 The website consists of a full match fixture list, report and league table, all managed through the ExpressionEngine content management system.